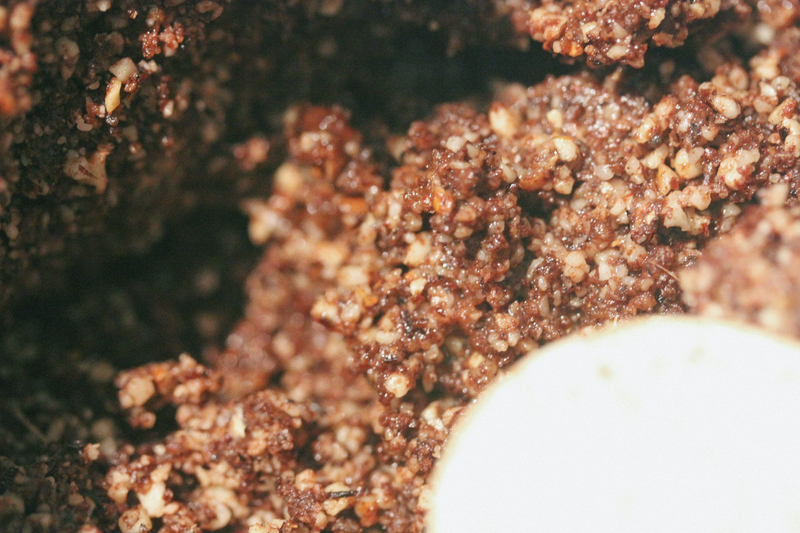 If you’ve been around this blog for awhile now you’re probably aware that I’m always on the hunt for the perfect primal protein bar/snack. 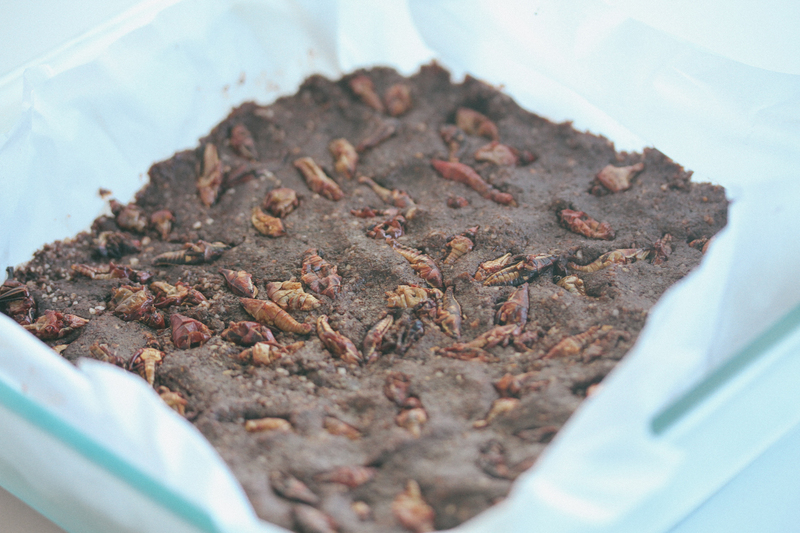 And I’d say we’ve come pretty close to some great primal bars out there, ones that are made of crickets, egg whites or straight up real meat. 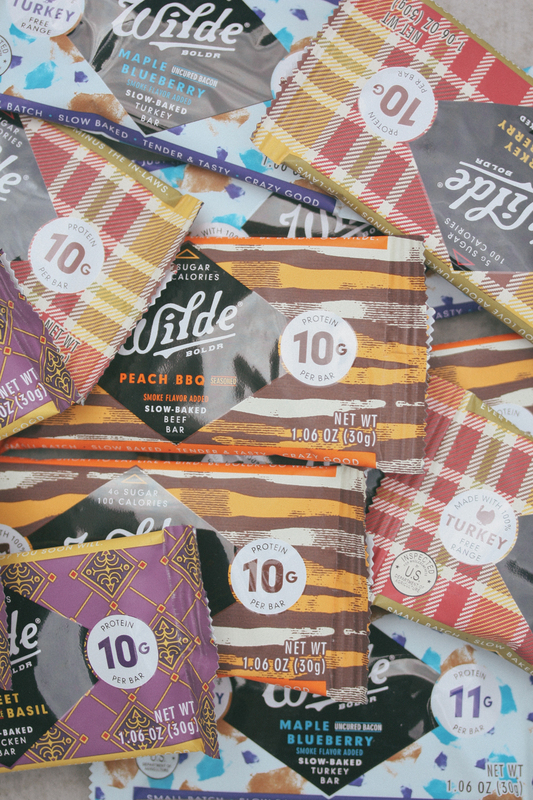 Today though I have another review of some really tasty and surely primal bars for you guys to check out called Wilde Snack Bars (not to be confused with the Wildway Granola I reviewed). 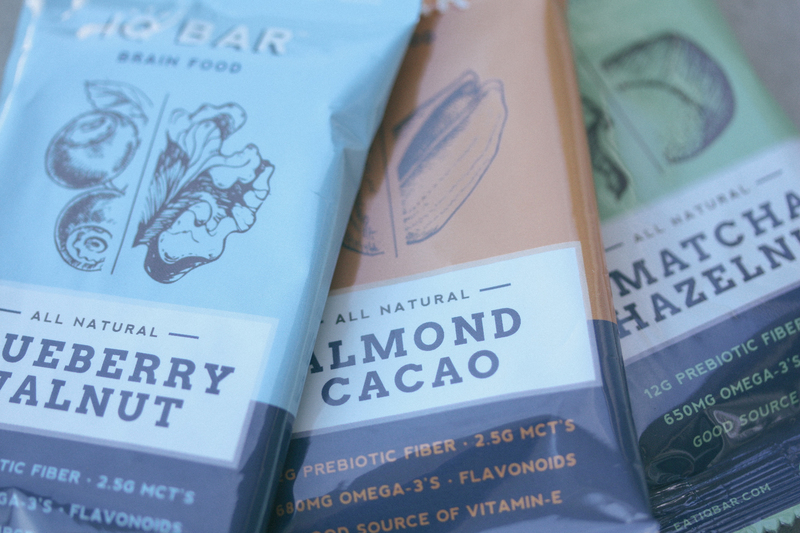 For this Wilde Snack Bar Review we’re gonna take a look at how they stack up against other protein bars in regards to Nutritional Profile, Affordability and Taste. 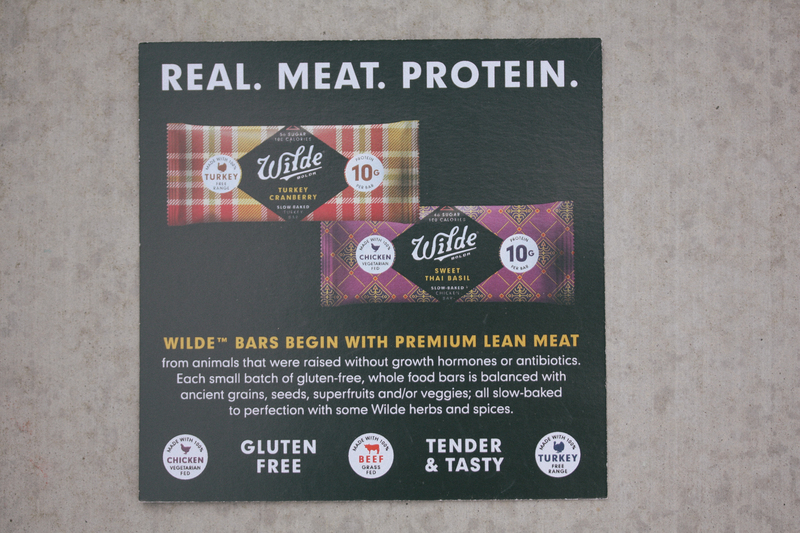 Wilde Snack Bars come out to be very similar to the Epic Bars that are out there since their protein source is real meat: turkey, beef, chicken, etc… – but Wilde’s unique blend of ingredients make these bars slightly sweeter and crunchier. 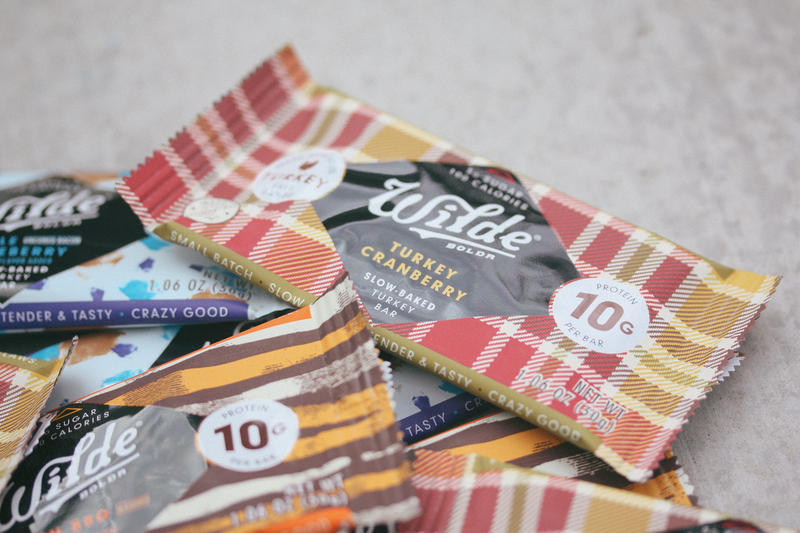 I first saw them on someone’s Instagram and immediately reached out to Wilde to see if I can review some of their bars and they were more than willing to hook it up – and hook it up they did. They sent a giant box of all their flavors for me to review. So let’s get to it! 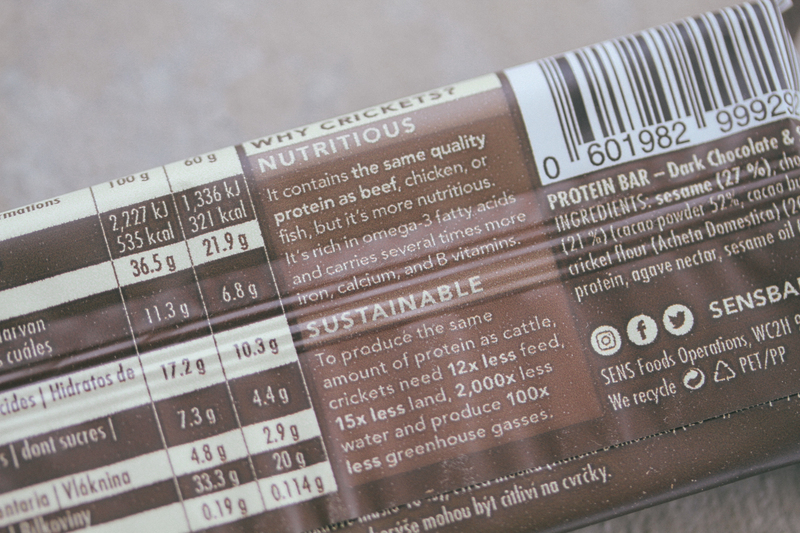 Since both Wilde and Epic make their protein bars with real meat, I think it’s only fitting to look at how the two stack up against one another. Epic has a lot of different flavors but I picked out the Bison, Bacon and Cranberry bar to compare with Wilde’s Maple Bacon Blueberry bar. 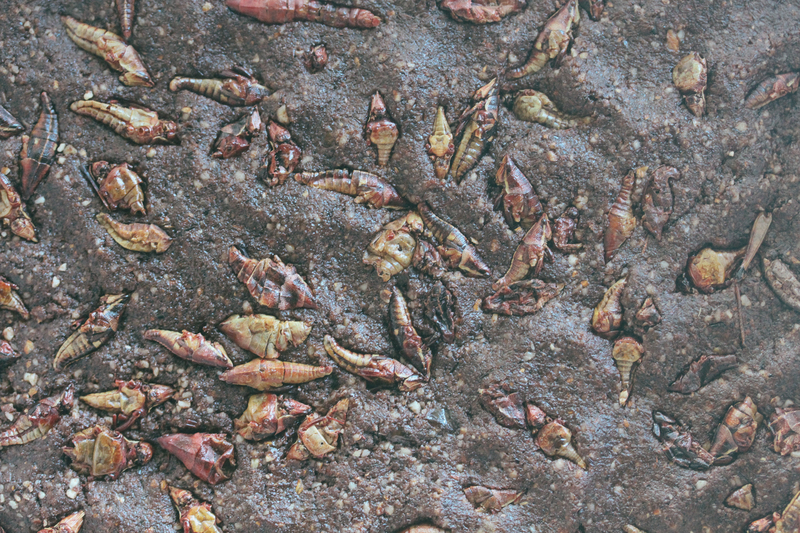 Ingredients: Bison, Uncured Bacon- – No Nitrates Added (Pork, Water, Brown Sugar, Salt, Vinegar, Celery Powder, Sea Salt), Dried Cranberries (Cranberries, Apple Juice Concentrate), Lactic Acid (Not from milk), Celery Powder, Sea Salt. 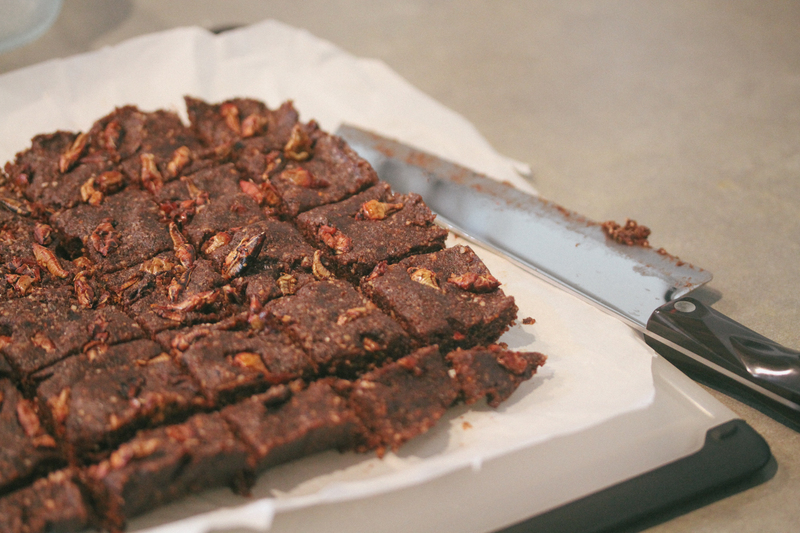 So that’s pretty much what you see in the ingredients of both bars: Lean Protein, Fats and Dried Fruits. 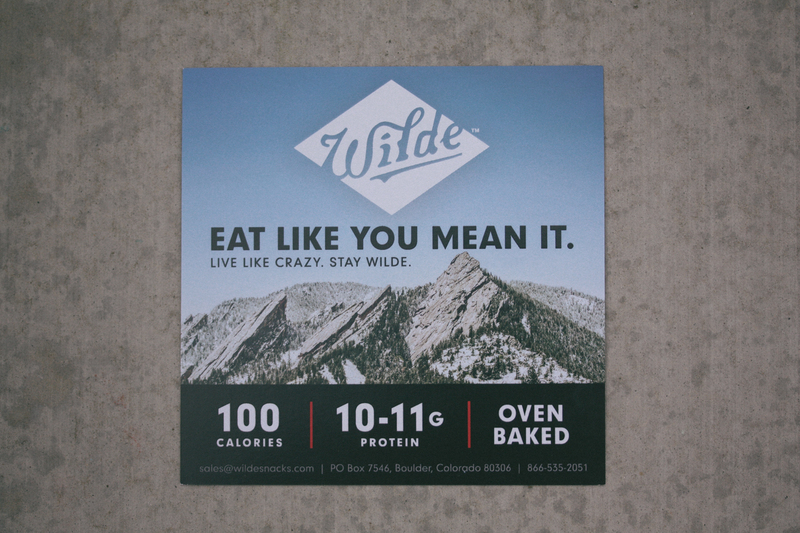 The only things that stick out to me in the ingredients of Wilde’s bars are the rice solid syrups, cornmeal and vegetable glycerin. 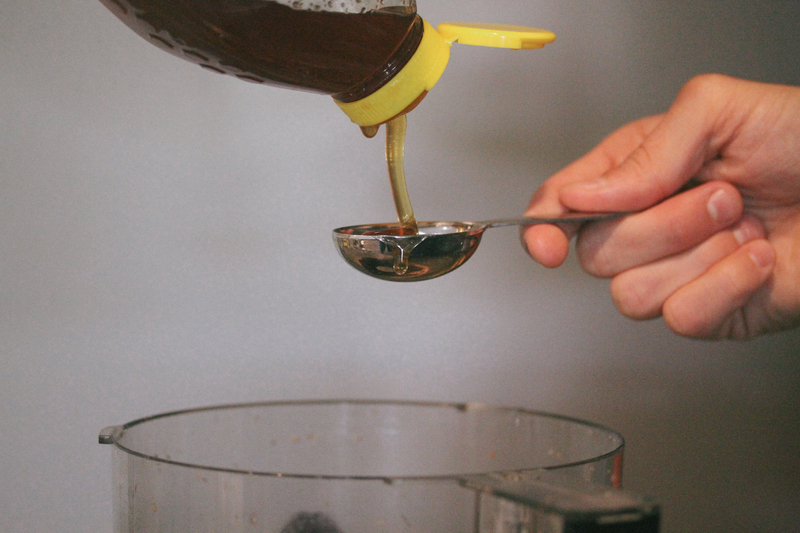 Rice syrup is basically a glucose syrup like corn syrup, but it’s deprived from rice. 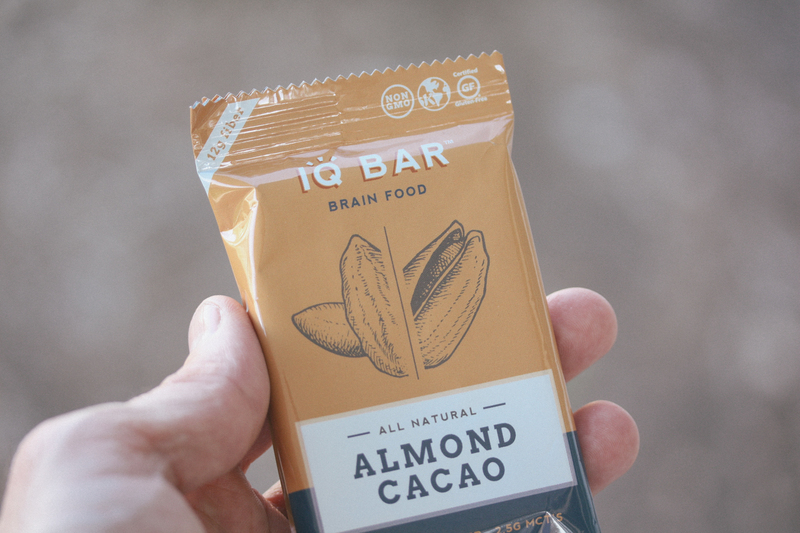 Not a big deal, but it’s still a grain, and it definitely makes these bars sweet. 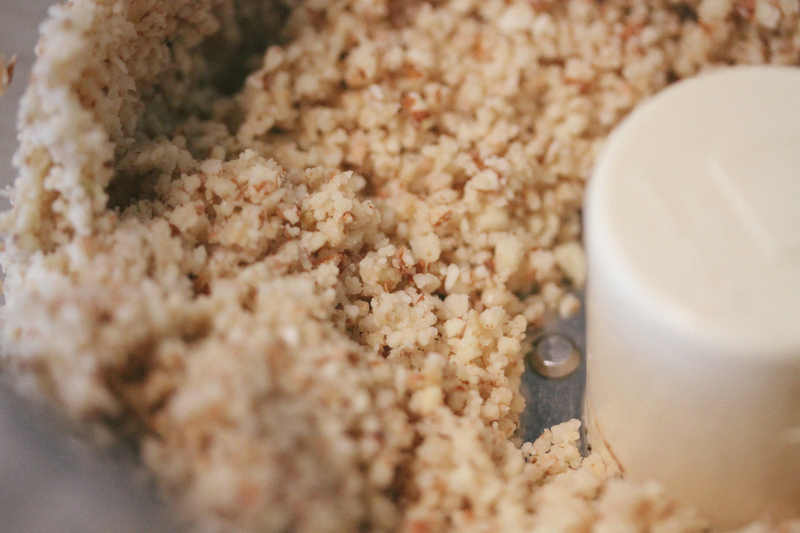 Cornmeal, well corn is not a vegetable it’s a grain also, but cornmeal is basically a flour made from corn. 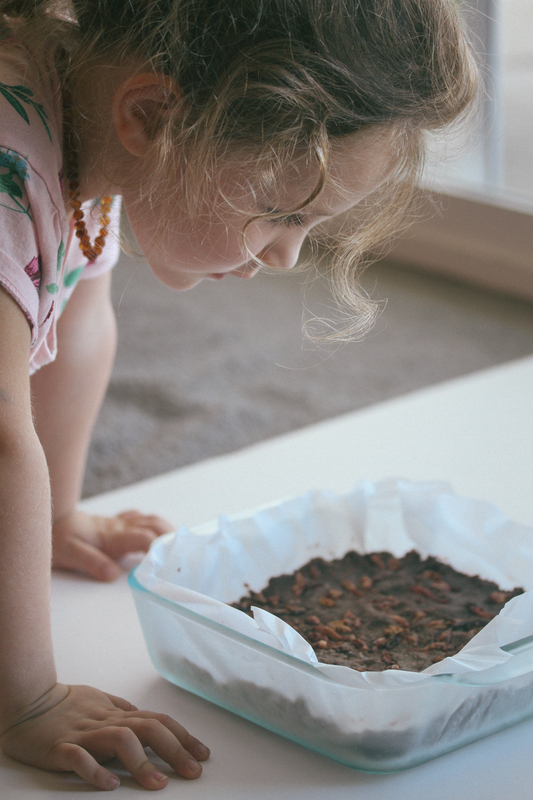 Both ingredients still gluten free but not necessarily paleo or primal. Then we have vegetable glycerin which according to this is a “clear, odorless liquid produced from plant oils, typically palm oil, soy, or coconut oil”. I’m not sure what this one is derived from in this particular case, but the package doesn’t say contains coconut or soy so I don’t think it’s coconut oil or soybean oil. So it could be palm oil. 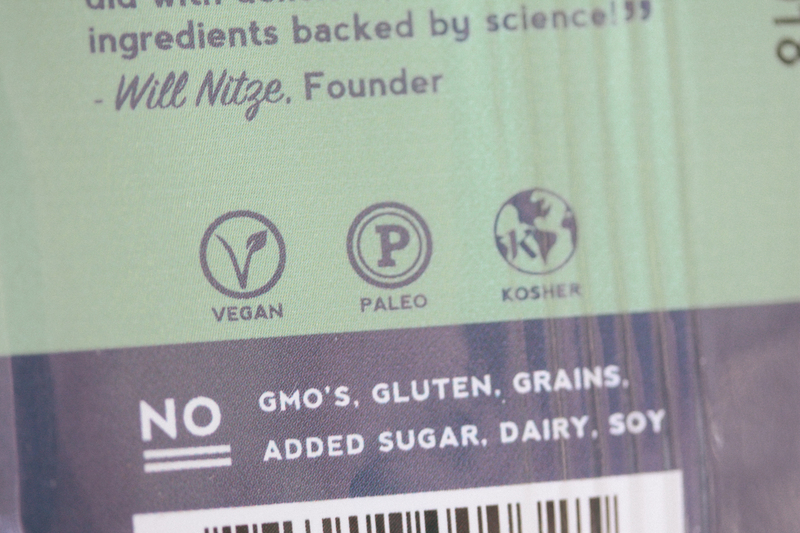 Nevertheless the rice syrup and corn aren’t necessarily paleo, but their still gluten free in nature and shouldn’t be an issue because they’re probably such small amounts in each bar. 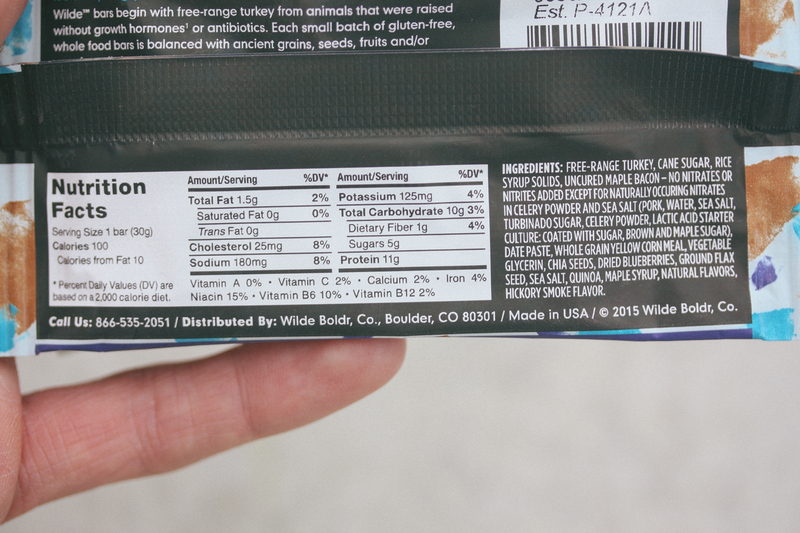 Compared to Epic bar, their list of ingredients is a lot smaller but contains a similar nutritional profile. Epic’s has a little more fat per bar than Wilde – However I would like to see these bars have much more fat per bar since we know fat is the body’s preferred source of fuel. Once again that’s why I love the nutritional profile of Exo bars because it has such a high fat content therefore sustaining you longer. 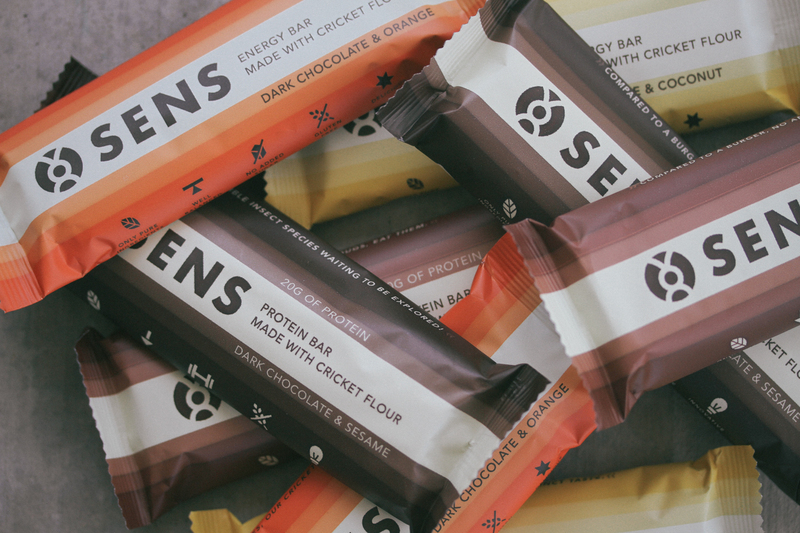 All in all both bars are great bars and we’ll get into this in the taste section but it would come down to if you want a bar that is sweeter or saltier. 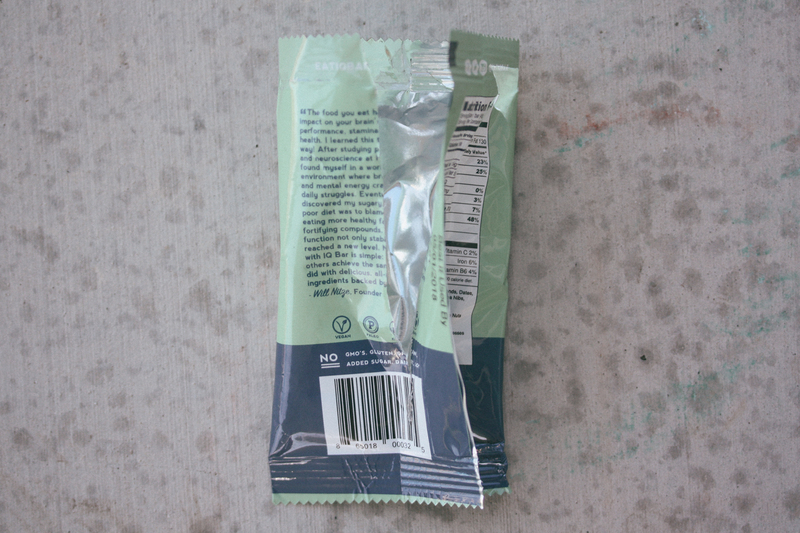 If sweeter – then the unique blend of ingredients in Wilde’s are probably your best bet but if you want a saltier/meatier tasting bar I’d go with Epic’s. As we know by now, food that’s good for you is always expensive. 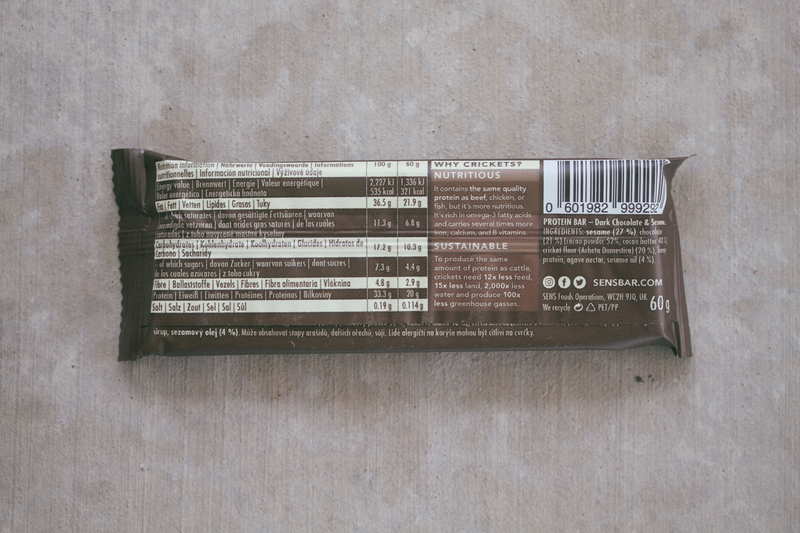 Every affordability comparison I do of these bars comes out way more than a nutrigrain bar I know. But we are’t concerned with those junk bars. 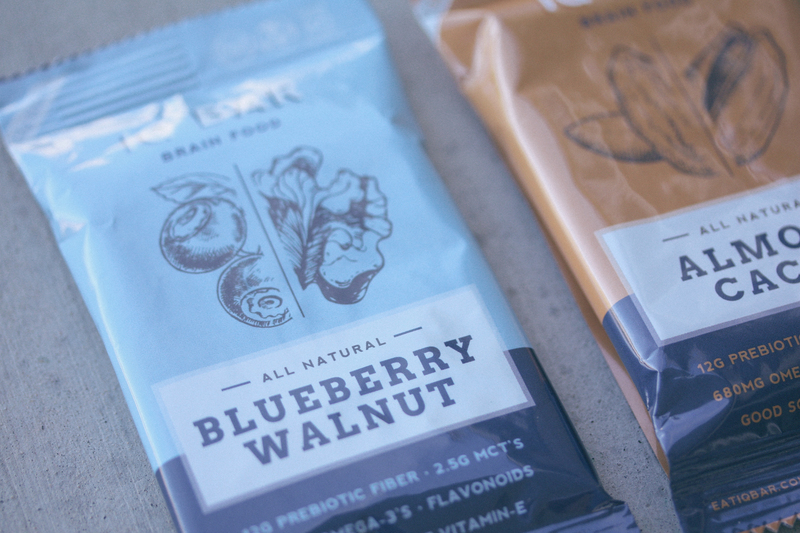 We are looking for a nutritious primal protein bar that will sustain us through whatever our day throws at us! So let’s see what it’ll cost us to get our hands (and teeth) on these bars. Both of these bars are up there in price, around $2-$3 per bar. The Epic bars are a little cheaper per bar and may even be cheaper in stores if you see them. 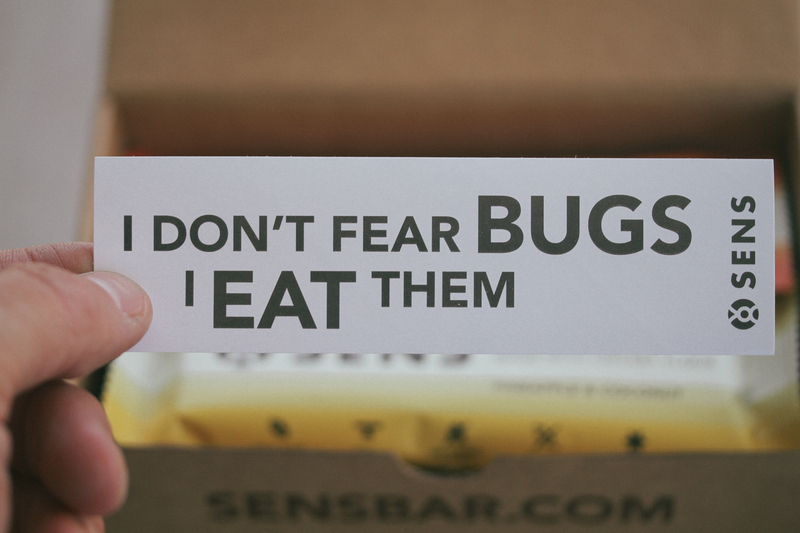 I think they are in a lot of grocery stores now. 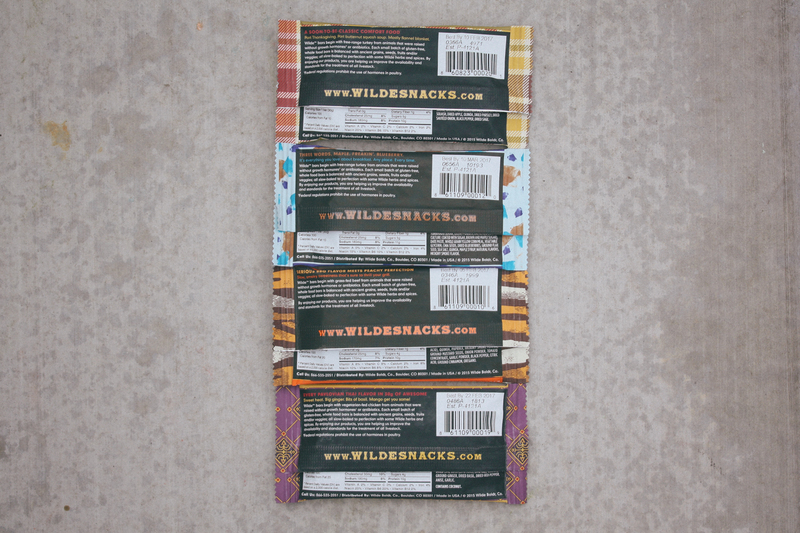 I’m not sure yet how widely Wilde’s bars are distributed so they come out to be a little more expensive. 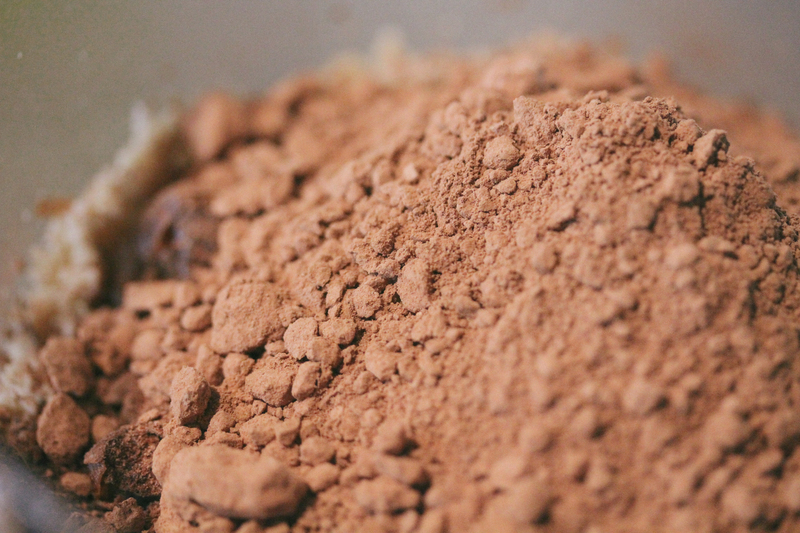 But you are paying for quality ingredients made from a real protein source – lean meat. 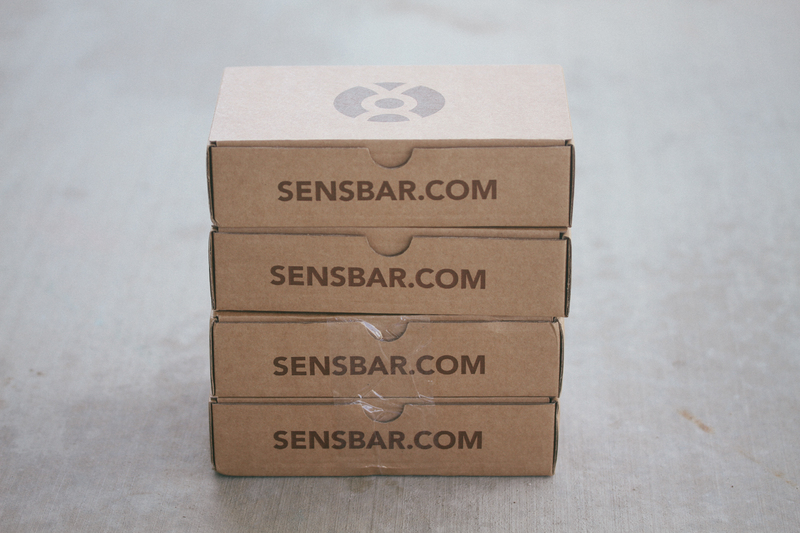 They are pretty similar in price though to RXBARs or Exo bars. 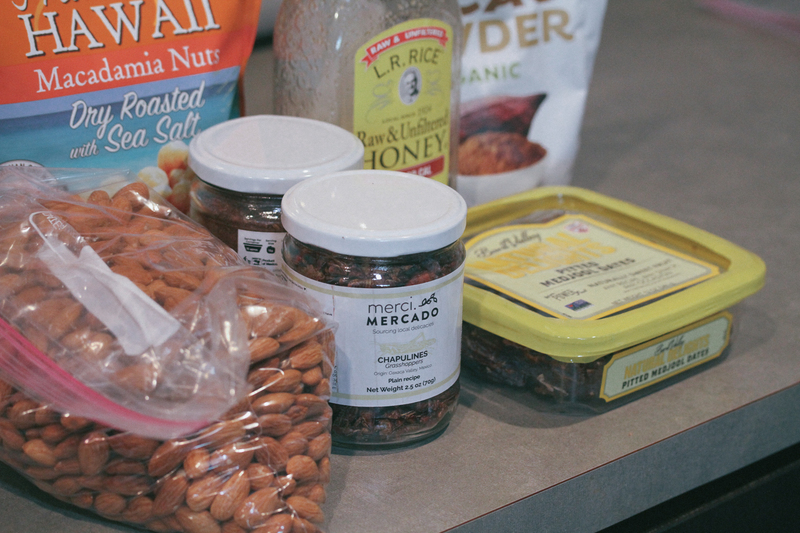 All in all they’re still a great option, price wise, for a quick on the go snack that is made from real food – you’re just going to have to pay for the quality and convenience. Now onto taste! 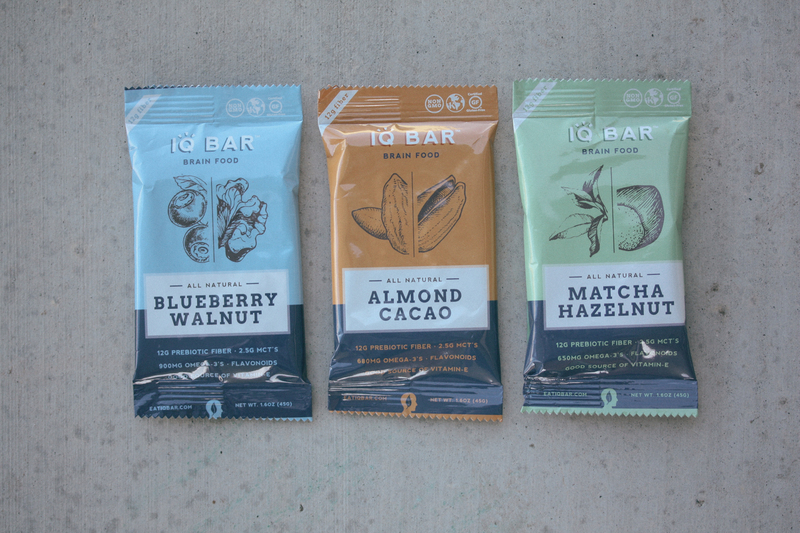 The four bars that were sent to me are listed below and I made some notes about how each tasted. I do believe my favorite was the Maple Bacon Blueberry Bar. 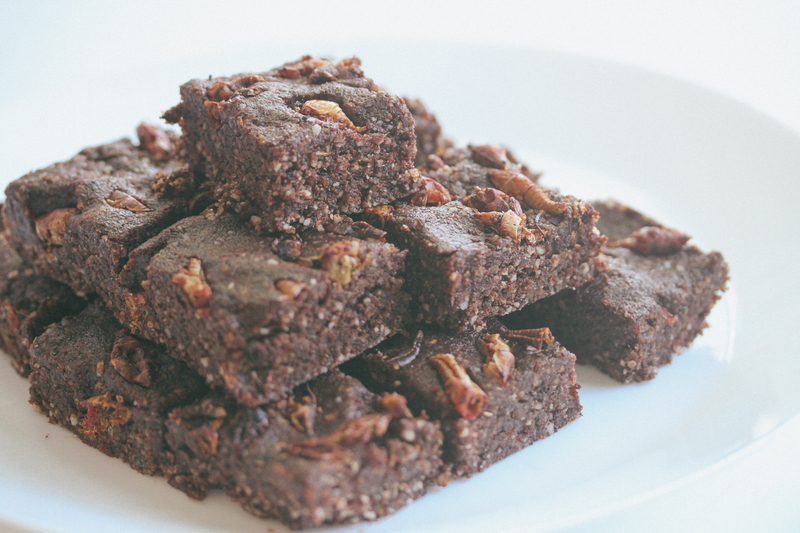 All of the bars, however, are very tasty and very moist. 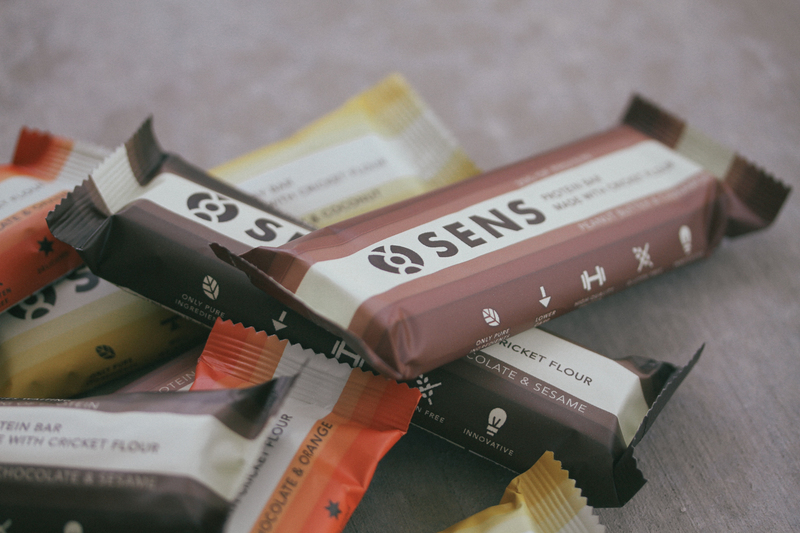 Very easy to eat and as I mentioned earlier they all tend to be on the sweeter side so if you like sweet snacks then these are a great option for you, but if you’re a salty snack kinda person I would say check out the Epic bars. Just the right amount of sweetness and smokiness. 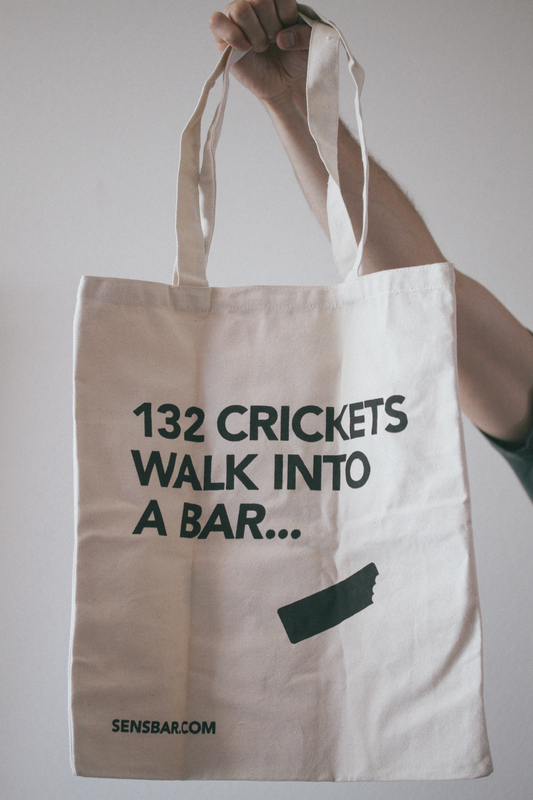 It’s a pretty good bar. Not too chewy just the right amount of moisture. Really soft and I could taste the peppery and slight sage. Just the right amount of sweetness. Not overpowering. Super soft. Perfect flavor. Reminds me of the softness of Krave jerky but even softer. Not overly sweet. Just a little hint of sweet peachy flavor. This one was really good. Once again very soft and sweet. This one has a little kick to it and a nice little touch with the basil. I love the taste of basil and you can pick it up a little in this. 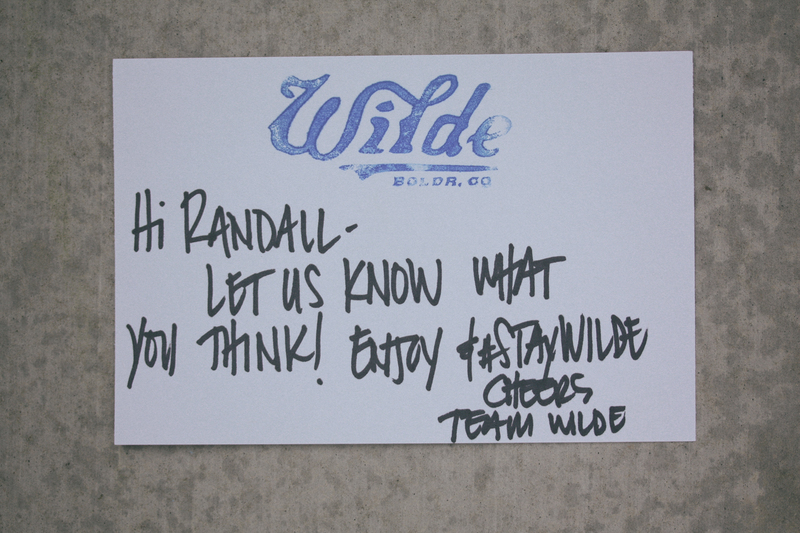 Thank you Wilde Snacks for sending me these amazing bars. 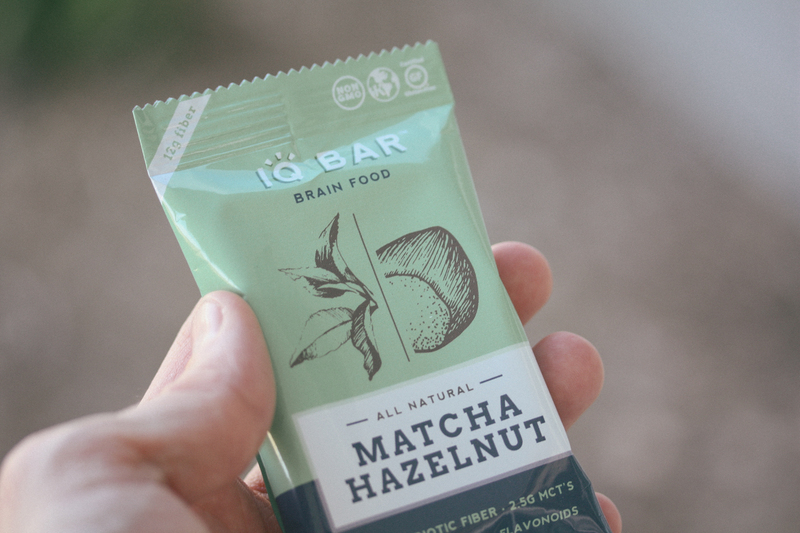 These are all definitely up there on my go-to primal protein bar list as they use a real protein source, they actually taste pretty darn good and they don’t taste like anything out there on the market right now. So be sure to check them out. 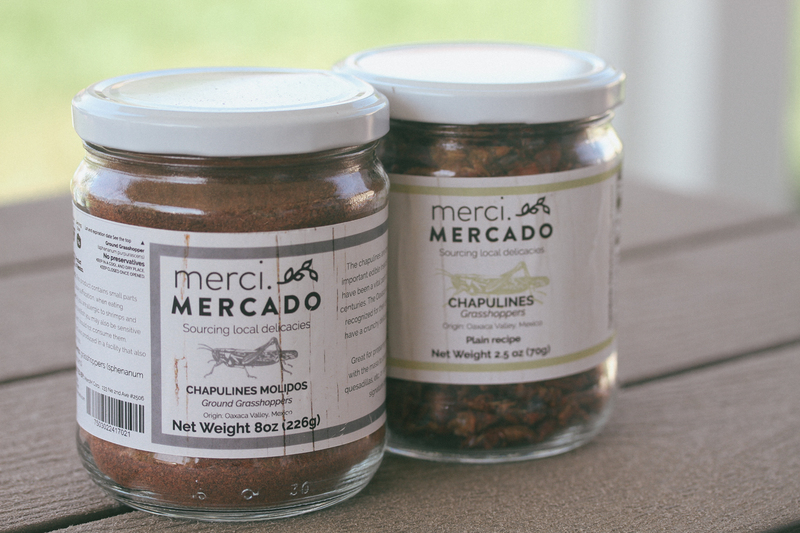 You can order some online in the links below or their site says they’re available at these stores: Alfalfa’s, Natural Grocers, Bristol Farms, Lucky’s Market, Whole Foods, Earth Fare, Market of Choice and Sprouts. Thanks for reading! 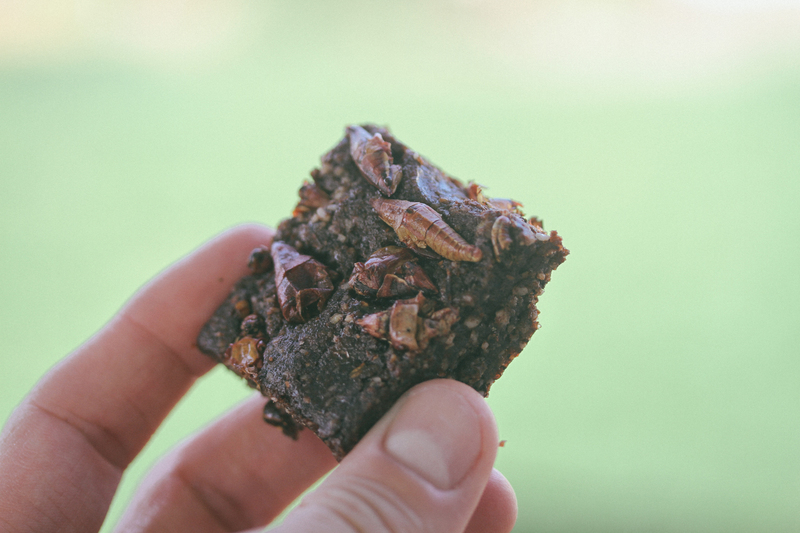 This review of The Primal Pantry Paleo Bars is a little different from my typical Paleo protein bar reviews, because these bars were given to me as a gift from my mother in law while she was on a trip to South Africa and because they really aren’t “protein” bars. Sure they have protein in them from the nuts and stuff but these particular ones aren’t marketed as protein bars. 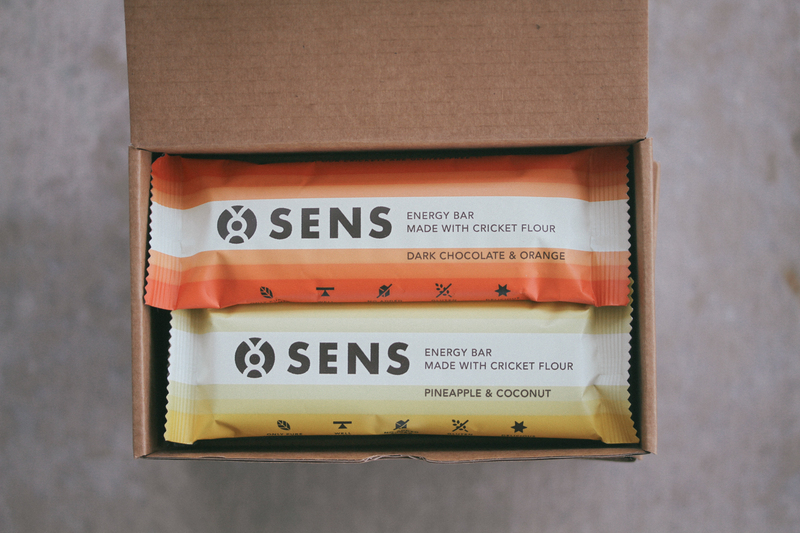 Though this company does have some protein bars coming out that I hopefully will be able to get my hands on to review. My mother in law went to #southafrica and picked up some #primal goodies for me. 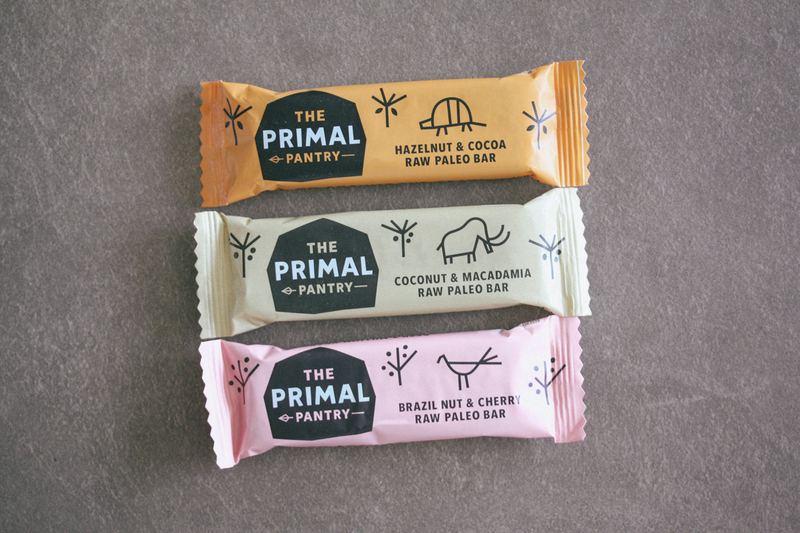 I may just have to review these @theprimalpantry bars. 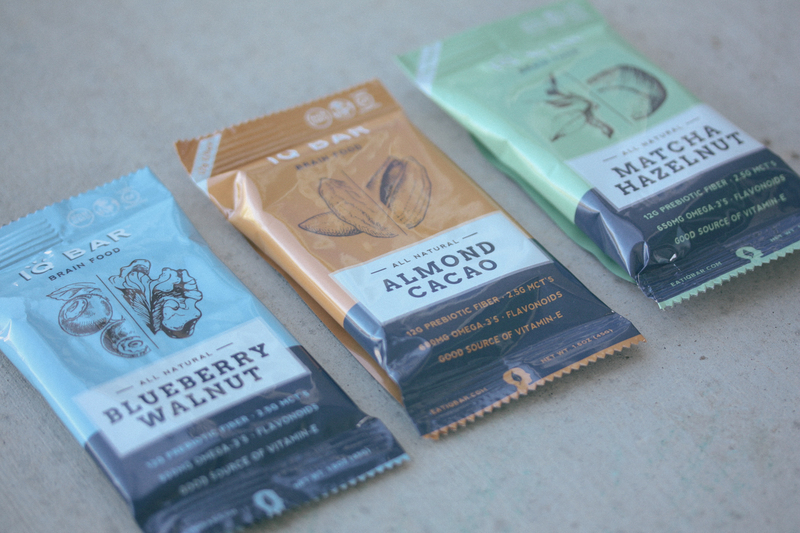 So nevertheless these are bars marketed at the Primal community so I thought it would be fun to review these. 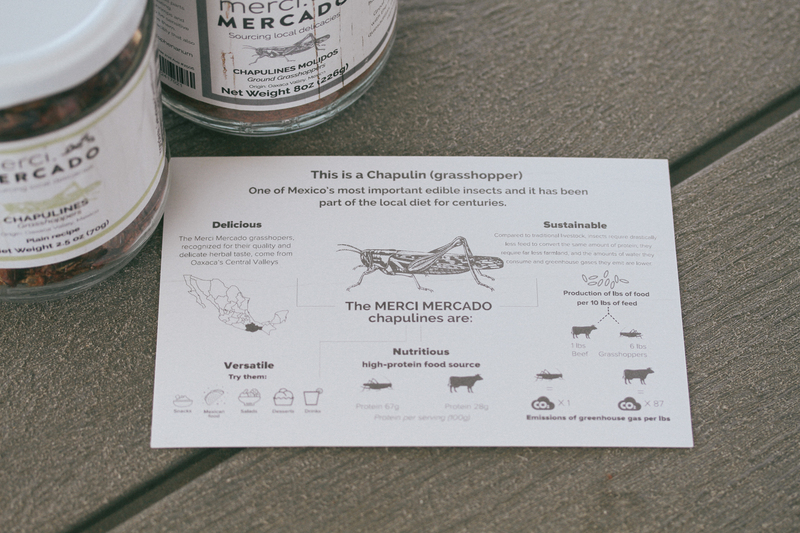 Of course we will be reviewing the three categories like we always do: Nutritional Profile, Affordability, Taste. Let’s get to it! I think the best bar that we can compare these to are Larabars. Primarily because they both have the same ingredients more or less, and aren’t specifically marketed as protein bars. 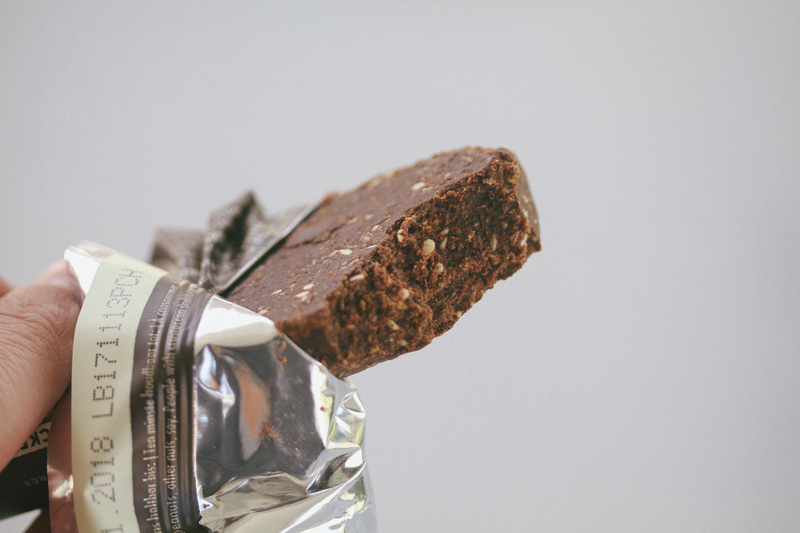 So let’s take a look at how these bars break down to the typical Larabar. Both of these bars have a lot of good things going for them. They’re both made with minimal ingredients. 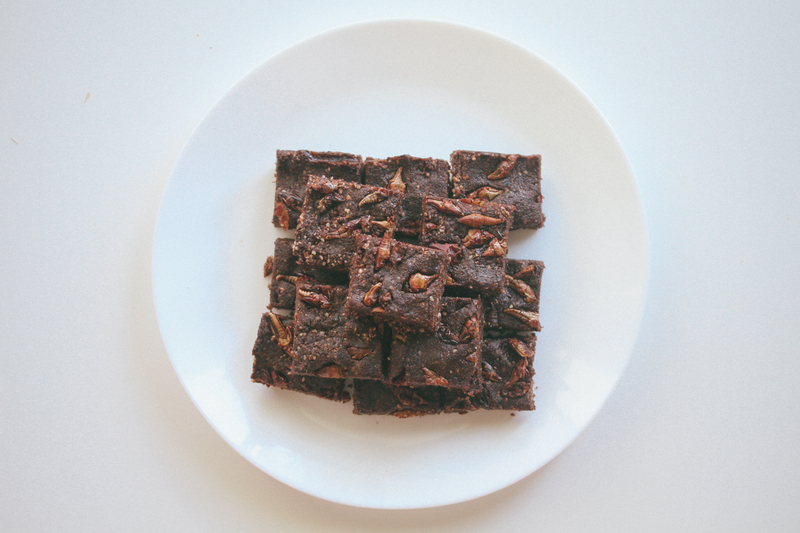 They both taste amazing but where I see these Primal Pantry bars taking the cake – is that they are a little less heavy on the carbs. 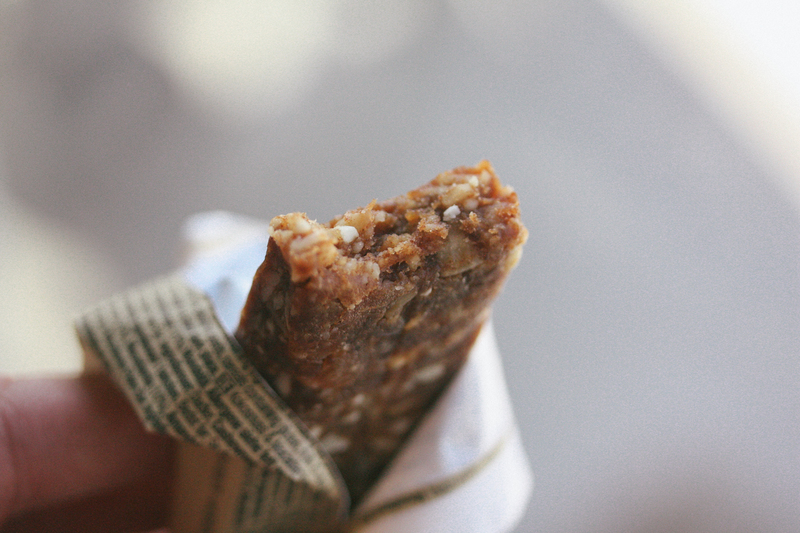 The Primal Pantry bars I think use a little less dates than Larabar uses. 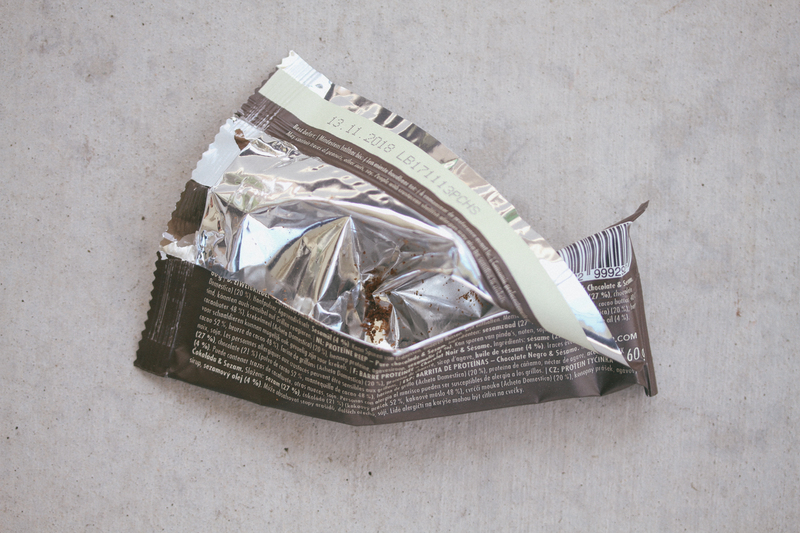 You can definitely tell by the taste since The Primal Pantry bars are noticeably less sweet – and it shows in the nutritional profile. 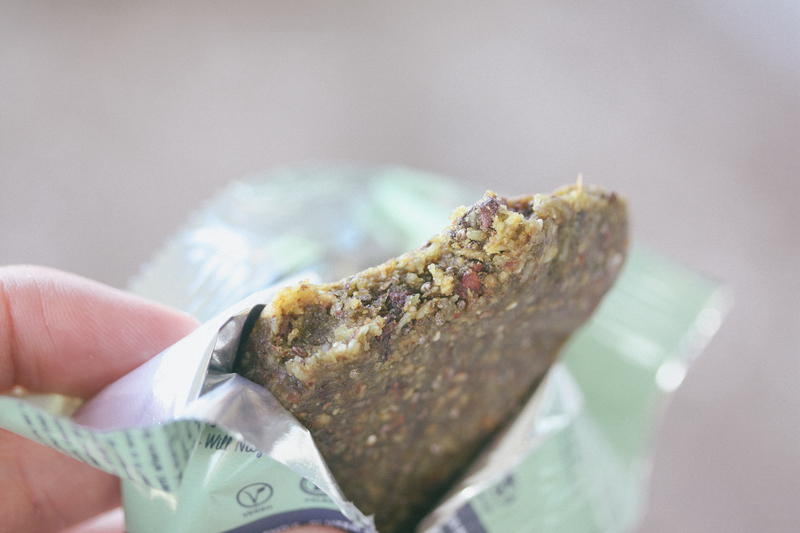 I still love Larabars for the occasional treat but I like that these Primal Pantry bars are a little higher in fat and lower on carbs making the Primal Pantry bars a little less of a treat kind of bar and more of a functional bar providing good fat and not a huge dose of sugar. So how does the cost break down for both of these bars? This is where Larabar will probably stand out since you can get them pretty cheap at any Target in the US. 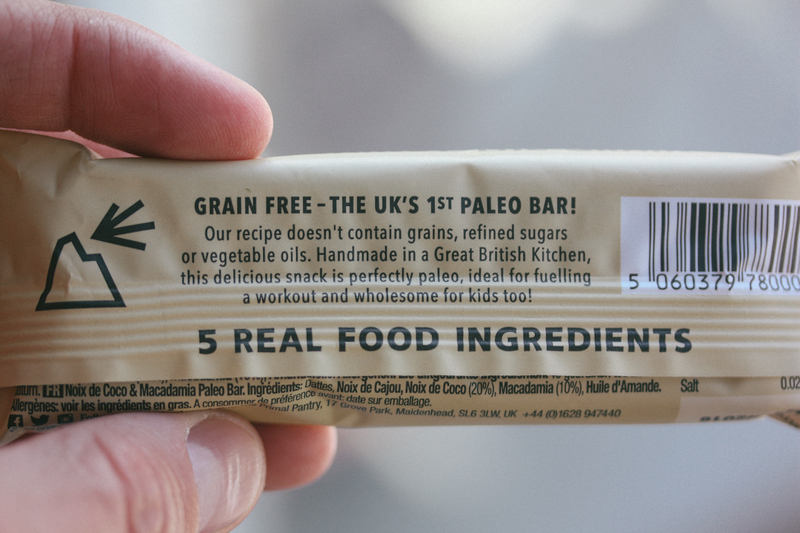 The Primal Pantry is based out of the UK so it’s a little harder to get your hands on some cheaply. Woah! That’s a pretty big difference in price. However it’s expected since these aren’t readily available in the US like I said. Not sure how much exactly they are at the typical market in the UK (any readers from the UK know how much these are?) 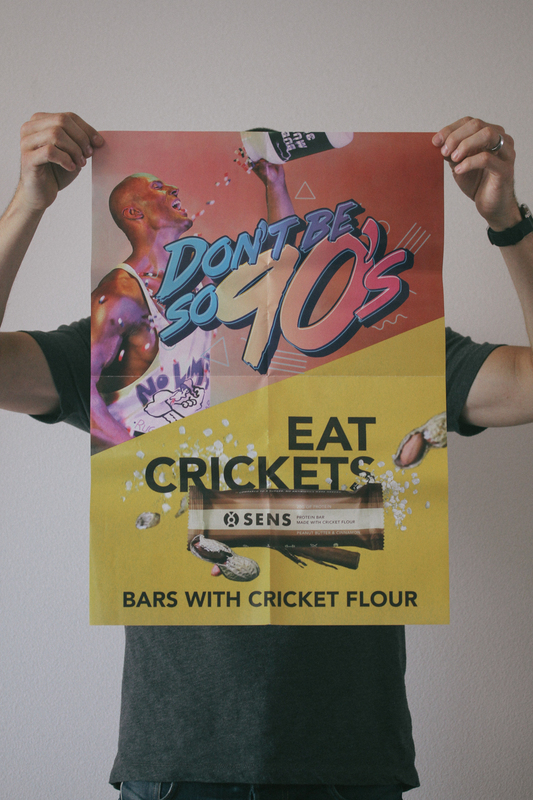 I wouldn’t necessarily say go out and spend your $40 on these bars since they don’t really offer that much protein. 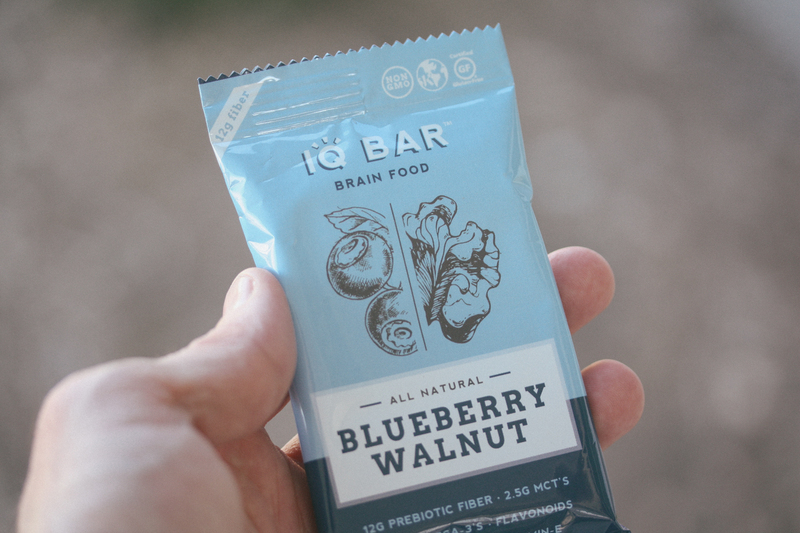 I would say you should go buy some Exo bars or Primal Kitchen bars for that price. 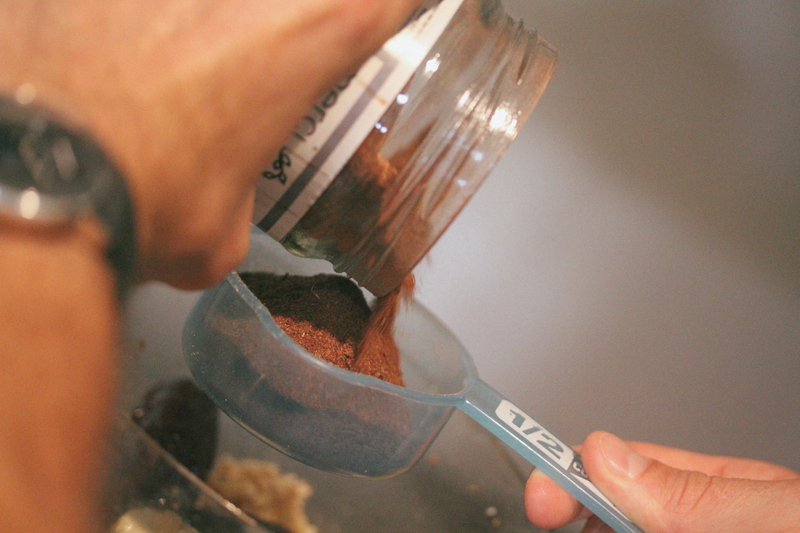 That way you’ll get more nutritional bang for your buck. Anyway, they were free to me since they were a gift from my mother in law! But it sure would be nice is these were readily available in the US – say like Target or something like Larabars are. 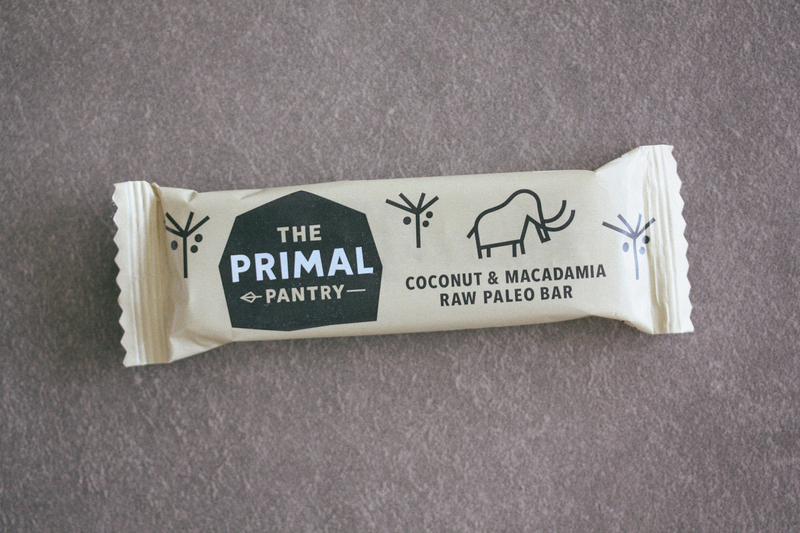 That way we would have a nice low sugar high fat option Primal bar that we could pick up easily. They may be expensive for us over in the states, but they sure do taste good! Not even kidding these taste almost exactly like my favorite Larabar – Coconut Cream Pie. These bars just have way less sugar. This one was definitely my favorite. 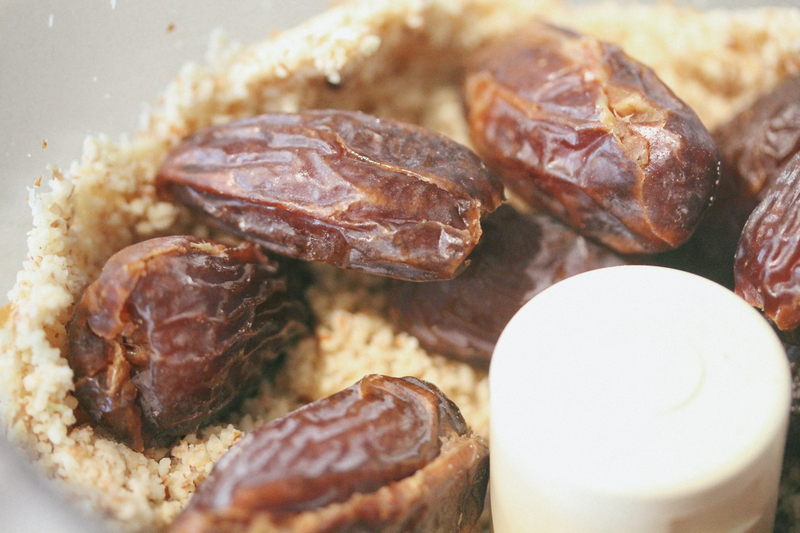 Very subtle coconut flavor mixed with dates and macadamias. And since the carbs were lower on this bar than Larabars you can definitely notice that these are less sweet, which I did’t mind. Very soft and not too chewy. Not too sweet either. I didn’t really taste much cherry. 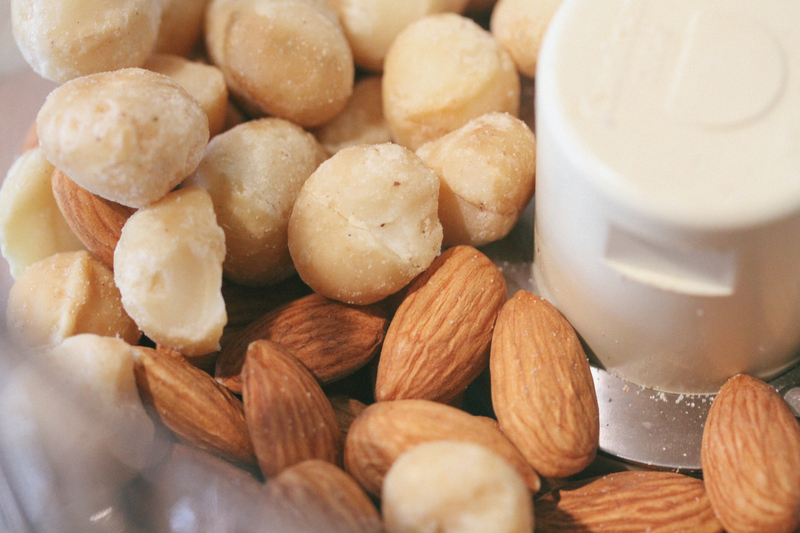 More of just the brazil nut flavor which wasn’t bad. This was probably my least favorite of the three. One again not too sweet – which isn’t bad. Nice cocoa flavor throughout. Just the right softness and not too chewy. There were a good amount of Hazelnuts throughout this bar and I just so happen to really like hazelnuts. 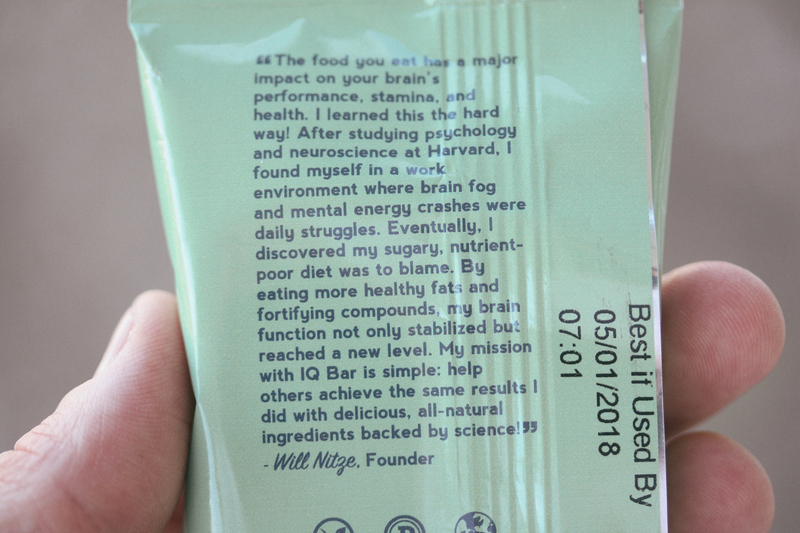 This bar tasted great. 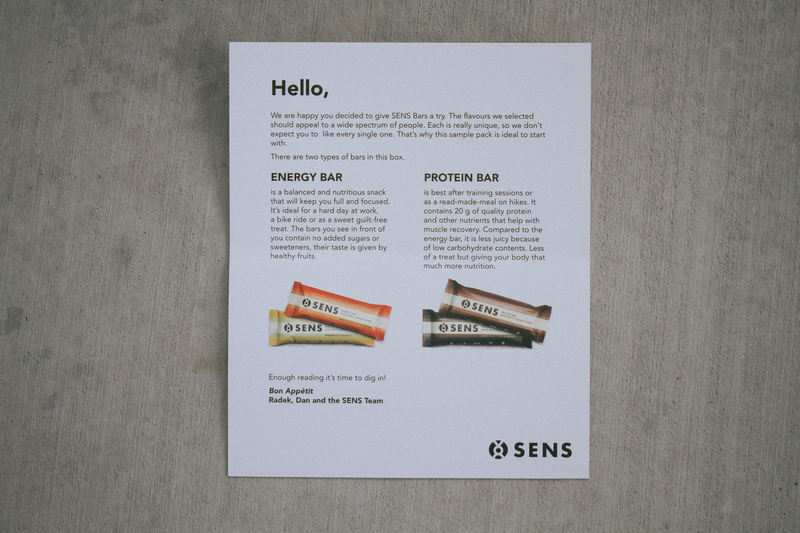 It was cool to try these bars – so thank you Suzanne! I really like the taste of these bars and that they are a lower sugar Larabar. I just really wish they were more affordable and in a Target or something over here. 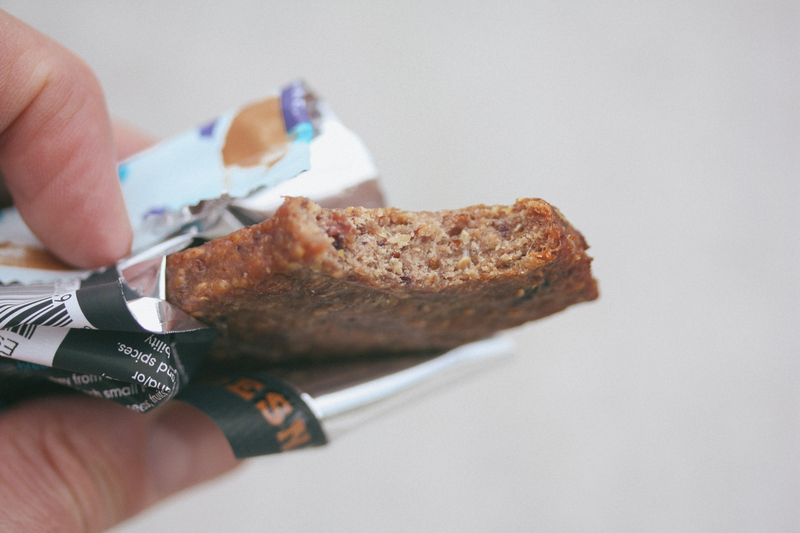 Thanks Primal Pantyr for making such a tasty bar. Thanks for reading everyone!